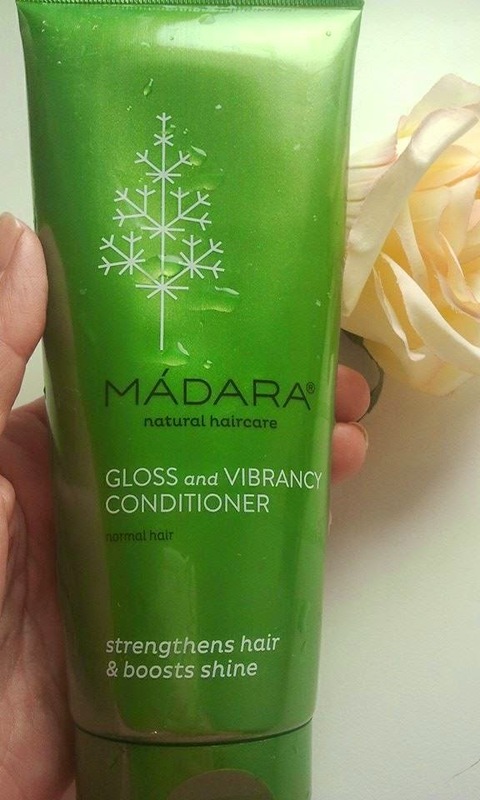 today I am reviewing a Madara GLOSS AND VIBRANCY CONDITIONER. I am sorry to say that but this has been another disappointing product from Madara. 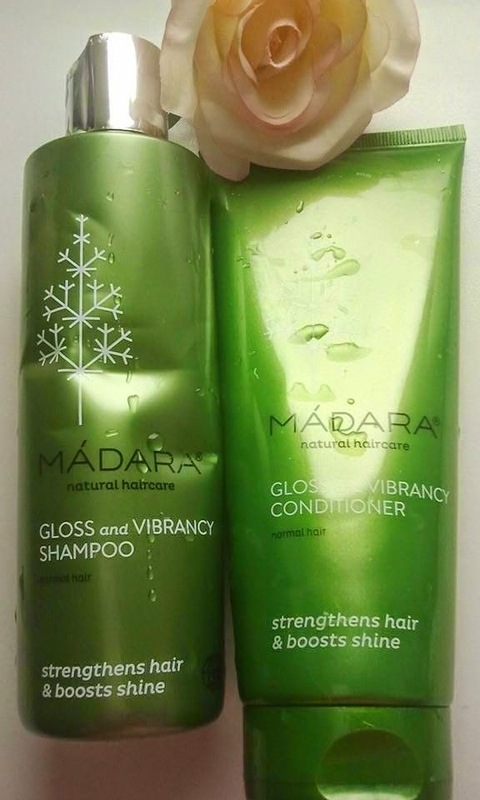 Earlier I have tried and reviewed a Madara's Gloss and Vibrancy shampoo which gave me dandruff and made my head itch like crazy. Still, I was hoping that Madara Gloss and Vibrancy conditioner would be a better product. It also has good reviews on the internet. And the manufacturer's description sounded promising. 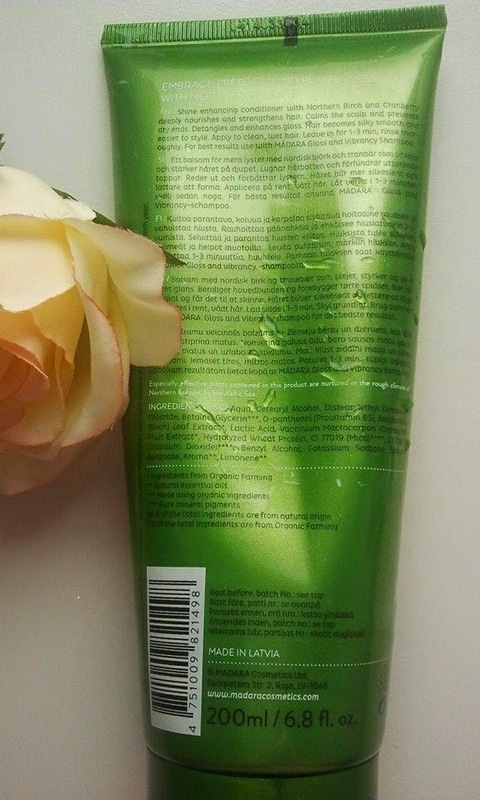 In reality this conditioner is just average and certainly not worth the price - about 12 euros. 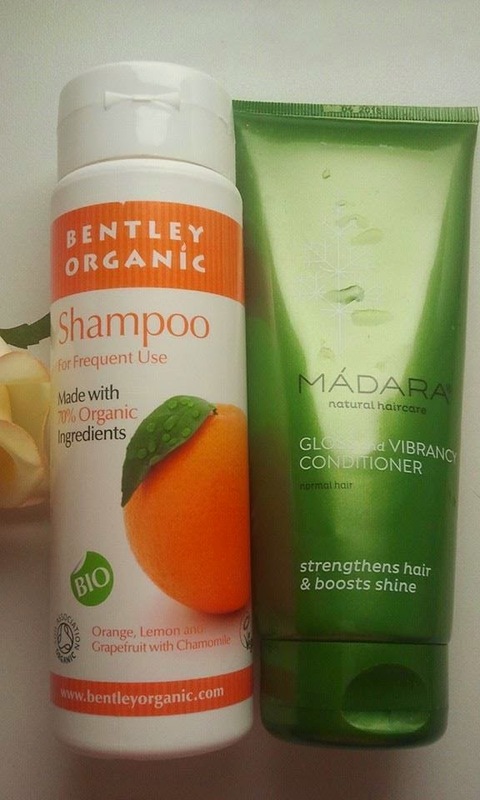 When used together with a gentle shampoo (for example Bentley Organic shampoo for frequent use) it does help a bit with detangling the hair. It makes the hair a bit smoother but apart from that Madara GLOSS AND VIBRANCY CONDITIONER doesn't do anything else. I mean it doesn't give enough of moisture, doesn't strengthen the hair, doesn't nourish the hair either. I have also used Madara Gloss and Vibrancy Conditioner together with Gloss and Vibrancy shampoo, as recommended by the producer. I was hoping that maybe this combo will work better. Unfortunately it didn't. And my hair isn't too "demanding". 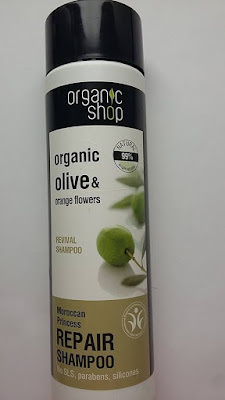 It has natural colour, it is not damaged, not dry but it tangles easily. All I was looking for was a bit of moisture and detangling action. Ingredients: Aqua, Cetearyl Alcohol, Distearylethyl, Dimonium Chloride, Betaine, Glycerin, D-panthenol, Betula Alba, Lactic Acid, Vaccinium Macrocarpon, Hydrolyzed Wheat Protein, Mica (CI 77019), Titanium Dioxide (CI 77891), Benzyl Alcohol, Potassium Sorbate, Sodium Benzoate, Aroma, Limonene. I don't recommend this product at all. If you want a good natural conditioner go for Sante Brilliant Care hair conditioner or Faith in Nature Ginko Biloba.